Our products are all natural, organic and raw (whenever possible). We never use any chemicals!! Try our lotions, creams, misters, deodorant and aftershave lotion, and you'll see why we call this "The best lotion on the planet!" 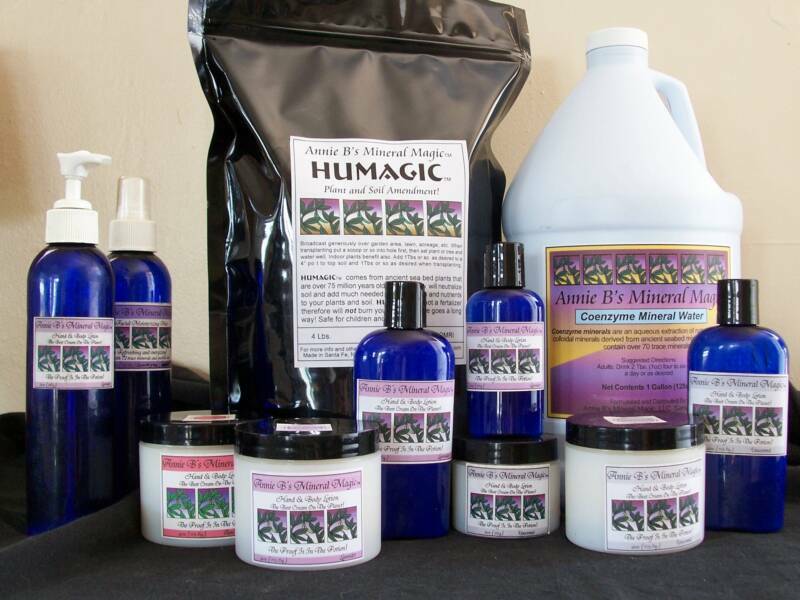 We also offer Humagic- a great line of organic plant and soil food and amendment. Our mineral water is great for people, plants and pets! 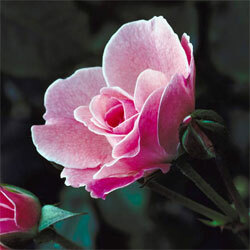 Humagic is not a fertilizer, therefore will not burn your plants. Annie B's Mineral Magic Lotion works like nothing else! It doesn't leave a greasy film on your skin because it's uniquely water- based. It soaks right in leaving your skin feeling silky soft!